Rat is playing hide and seek with her friend Wilbert but is having a difficult time finding him. 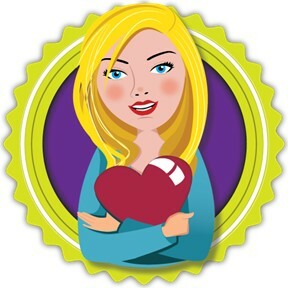 She teams up with a crocodile and they set out to spot Wilbert. Where could he be? Where Are You, Wilbert? is a unique picture book that some will love and some will not get. It's peculiar tale and equally interesting illustrations are worth a try. 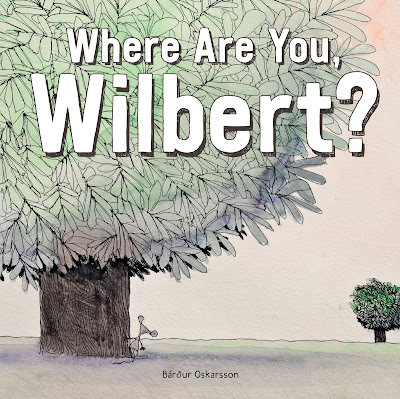 If you’re interested in reading Where Are You, Wilbert?, you can purchase a copy here on Amazon.